For many, Christmas is about making happy memories with family and friends, but if you’ve lost a loved one you sometimes miss them even more during the festivities, and this time of year can feel particularly challenging. 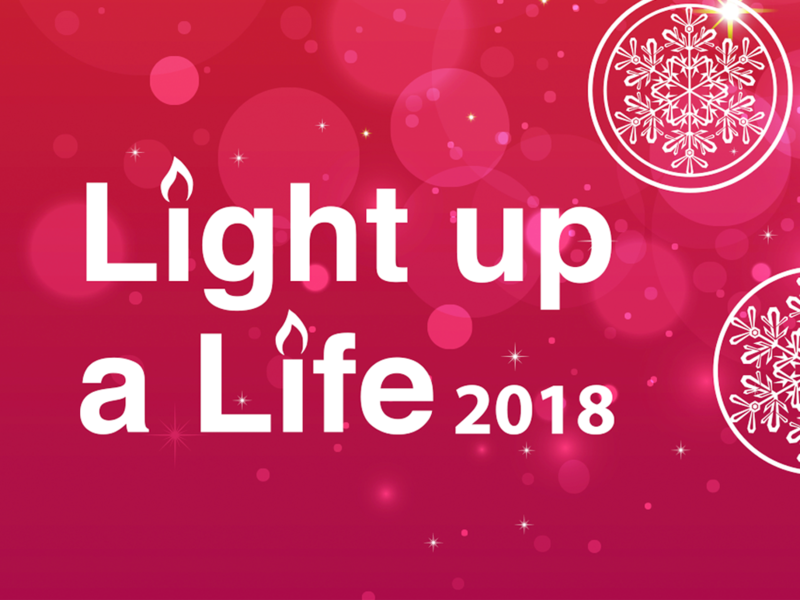 As part of its annual Light up a Life campaign, St Luke’s Hospice Plymouth is offering people the opportunity to celebrate the life of a special person no longer with them by dedicating a light on the display that will adorn its specialist unit at Turnchapel this December. Both this and the chance to dedicate a bauble on the charity’s Christmas tree at the unit are available to anyone, regardless of whether their loved one received St Luke’s end of life care. Light is symbolic of hope in the midst of difficult circumstances, and the lights on the outside of the unit and baubles on the tree in ‘The View’ conservatory at Turnchapel will shine for patients and their families to enjoy this Christmas period. 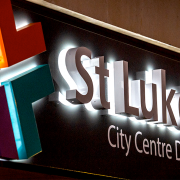 St Luke’s is also inviting those who’ve lost someone close to join with others in similar circumstances at its uplifting Light up a Life services in December. These joyous services are taking place at churches across the area. This year’s programme starts with a service at Saltash Wesley Methodist Church on Wednesday 5 December, at 7pm, and is followed by services at Tavistock St Eustachius Church on Thursday 6 December, at 7pm, and the Minster of St Andrew’s, Plymouth, on Tuesday 18 December, at 2pm, 5.30pm and 7.30pm. Those wishing to attend do not need to register or have tickets. There is the opportunity to give voluntary donations on the day. As is annual tradition, hospice volunteers and keen runners will carry a lit torch all the way from St Luke’s specialist unit at Turnchapel to the Minster of St Andrew’s to light the large candles inside, which are in turn used to light smaller candles held by the congregation. Rebecca Kelly, Events Fundraiser at St Luke’s, said: “While Christmas is a special time, we know it can often be tinged with sadness when you’ve lost someone dear. It’s traditional for St Luke’s to help people who want to celebrate the life of a lost loved one, and dedicating a light or a bauble are lovely ways to do that and also make a difference to those who need our specialist care. 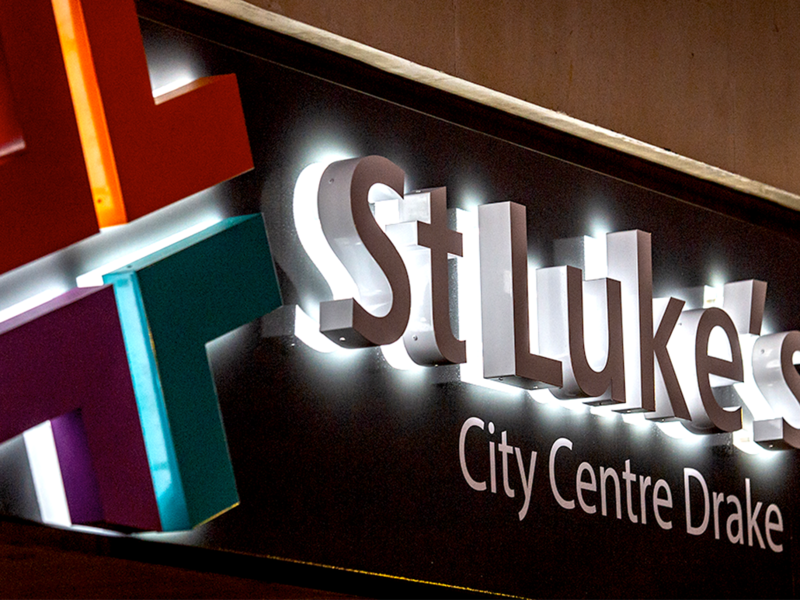 It is estimated that over the Christmas week, around 350 patients will be receiving specialist end of life care from St Luke’s as part of the 3,531 patients they treat each year. 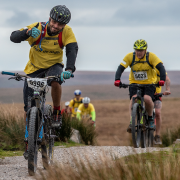 Donations from the community raised by these and other events support terminally ill people wherever they wish to be cared for – in their homes, at Derriford Hospital or at Turnchapel. 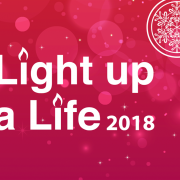 Light up a Life is kindly sponsored by Western Power Distribution. This Trustees Week (12-16 November) we say a big St Luke’s thank you to our Trustees, all volunteering their time and expertise for the good of our charity. 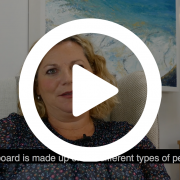 We caught up with our Chair of The Board, Christina Quinn to find out more about the role of a trustee. 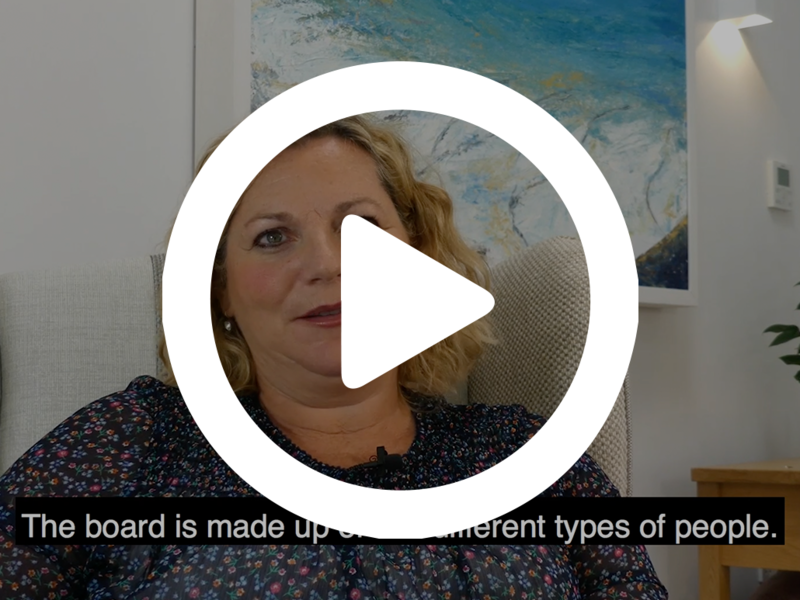 As the Kingsbridge article in last month’s Hospice Herald highlighted, in addition to covering busy urban areas such as central Plymouth, St Luke’s care reaches out across rural areas, including the picturesque South Hams. While picture-postcard pretty, these more isolated places can leave those residents approaching end of life struggling to access the health and social care they need and short on choice when it comes to their preferred place of receiving the specialist help that’s vital at such a difficult time. Most people with a life limiting progressive illness want to be looked after in the comfort of their own home, close to loved ones. Cathryn Goodchild is a nurse in St Luke’s at home team for the South Hams and covers Modbury through to Chillington, including Kingsbridge, Salcombe and part of South Brent. Cathryn said: “I’m very much part of team working alongside our physiotherapists and occupational therapists, and my role includes helping to identify patients’ problems, providing symptom control and working with patients and their families to consider options for future care. 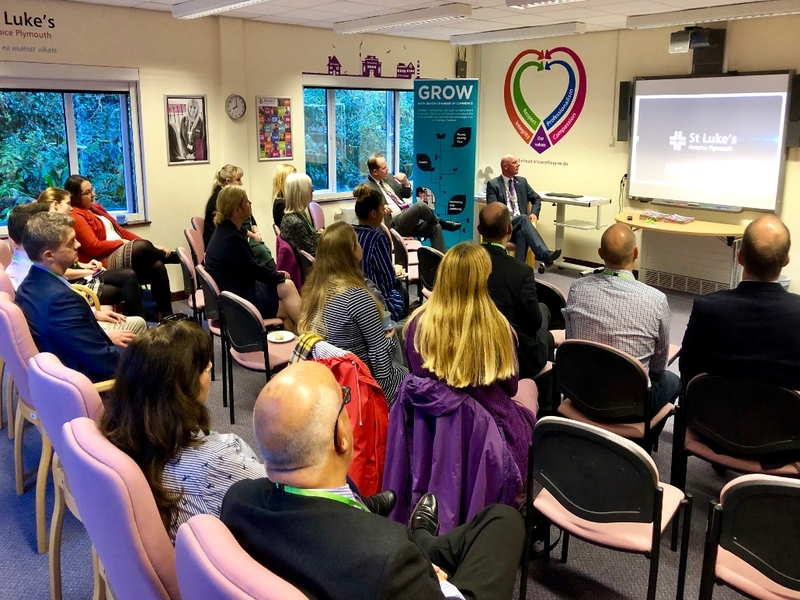 This challenge has called for a creative and practical approach from St Luke’s to help ensure people in rural areas benefit from high-quality compassionate care in their preferred place. 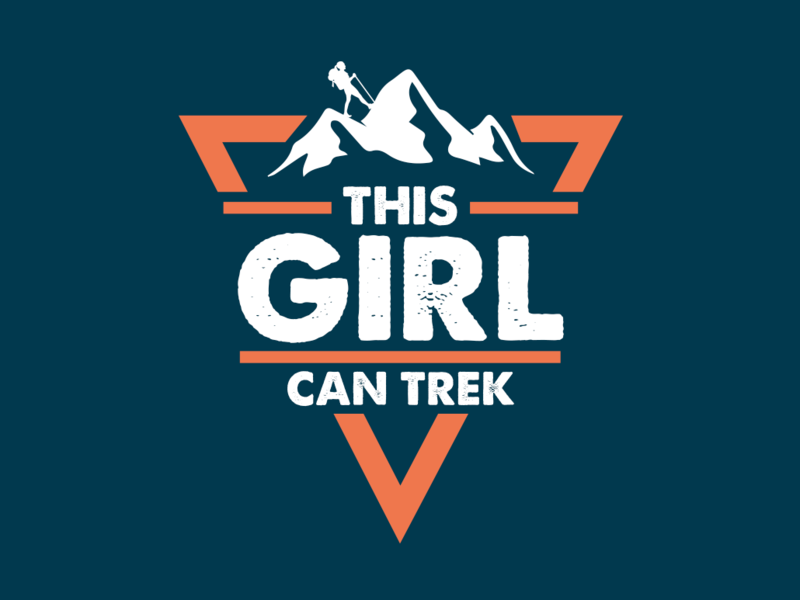 This can include help with washing and dressing, and sometimes overnight care, too. 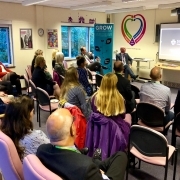 The key is our flourishing partnership with South Hams Hospital, district nurses and local GP surgeries. Yvonne Bastin, Livewell Southwest Community Sister at South Hams Hospital, said: “Our rural location does present difficulties, and in the summer when there’s a big influx of visitors it impacts on our roads, so it takes much longer to reach patients. The heavy snow earlier this year was also a significant challenge for us. 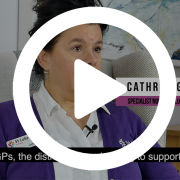 “But Cathryn and the team are amazing. 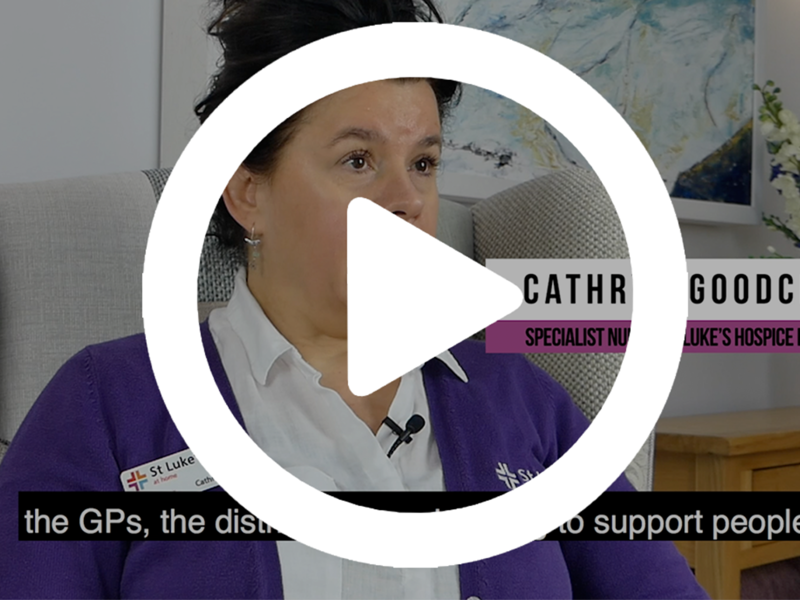 And it’s not just their practical support – Cathryn gives us advice on medication and getting care. We work well together on completing forms and she’s always there to help, speaking with our doctors, too. If she doesn’t know something, she’ll always find someone who does, whether that’s a St Luke’s doctor or another member of their team. Our hearts have been warmed by two local children who’ve shown that as well as being enthusiastic and enterprising, they’re very caring as well. 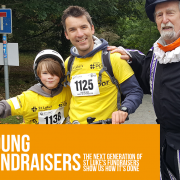 Gabriel Richardson, who attends St George’s Church of England Primary Academy, got on his bike to take part in Tour de Moor with his dad, Tony, raising nearly £300 for St Luke’s. 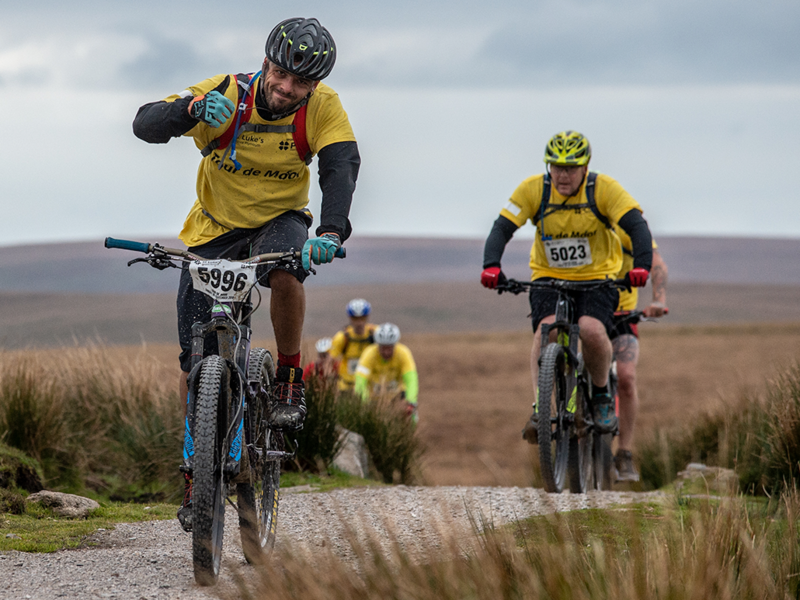 Aware of the care we give, and of the privilege of being fit and healthy themselves, they harnessed their pedal power in our annual cycling challenge on Dartmoor. 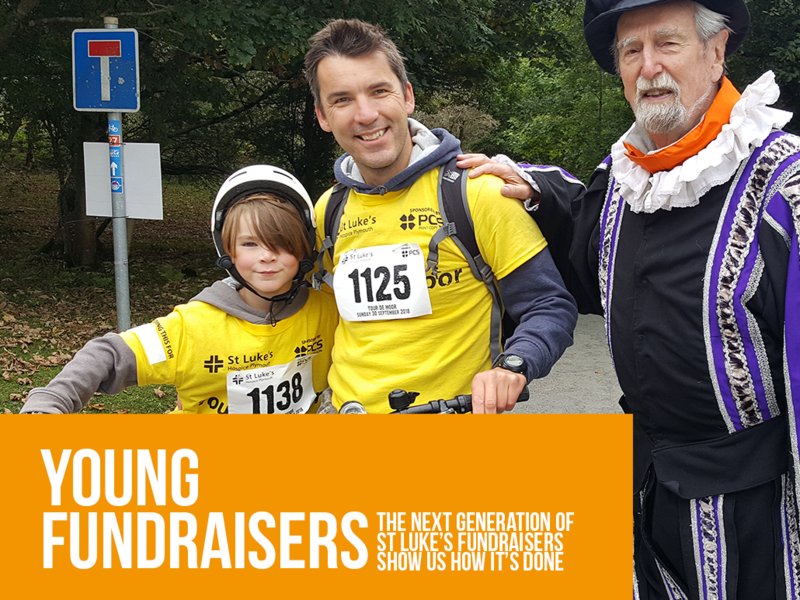 “We’ve often cheered from the sidelines at charity races, but this was an opportunity to get stuck into a challenge together, something a little bit tough, to help people needing St Luke’s specialist care,” said Tony. “I thought we would cycle in ‘dual formation’ side by side, but Gabe was determined to do the route under his own steam. In the early stages he declared it was the best day of his life. That later changed to “Never again!”, but at bedtime that day – when I reminded him how the hard work he’d put in would help poorly people – he smiled and I just knew he would be happy to do it all over again. Meanwhile, big-hearted Madeleine Newstead got together with her friends at Woodlands School in Ivybridge, to sell cakes, jewellery, paperweights and other items they’d made themselves to raise money for our charity by having a stall at the school. Together, the young entrepreneurs made over £170! 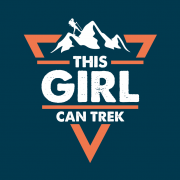 While Maddy is the granddaughter of St Luke’s trustee Steve Newstead, she was not aware of his role with our charity at the time she decided to roll up her sleeves to get cooking and crafting to help us. Can you picture yourself driving about town behind the wheel of a stylish new car? We’re excited to announce that this is the fantastic prize instore for the lucky winner of St Luke’s upcoming raffle! 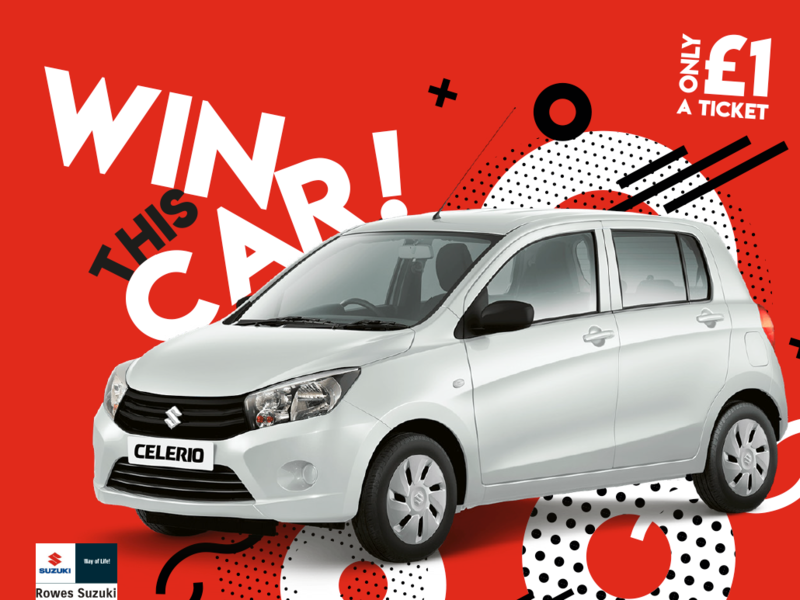 You’ve got to be in it to win it, so look out for the raffle launch on 12 November, snap up your tickets and you could be the proud owner of a stunning new five-door Suzuki Celerio SZ2 worth over £8,000, and supplied by Rowes Suzuki. 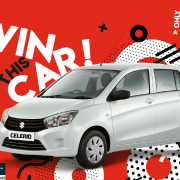 Compact yet full of fabulous features, including low CO2 emissions, USB connectivity and alloy wheels, the Celerio is a small car that makes a big impression! Of course, funds raised from the raffle will support our compassionate care, so please tell family and friends about this amazing opportunity – perhaps you could even pop a raffle ticket inside their Christmas cards this year? Tickets are £1 each and available from our charity shops or online.